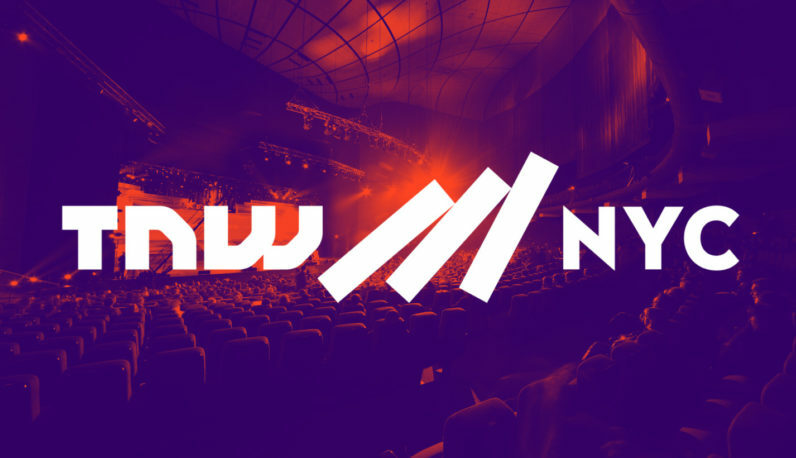 TNW NYC is almost ready to open its doors to thousands of attendees, dozens of exhibitors – including Media Temple and Justworks – 60 hand-picked startups, not to mention 13 world-class speakers. We’ve worked tirelessly to offer our attendees the very best conference experience possible. Among others, the founders of Reddit, Foursquare, Refinery29, Duolingo and Kickstarter are waiting to share the true stories behind the make or break moments of their careers. You’ll also have the chance to meet leading tech scene influencers in the fields of marketing, entrepreneurship, investment and product management during the After Hours. Each table captain is hosting a six-seat table for an hour of discussions, business and beers. And then there’s ENGAGE: Round table sessions focused on connecting brands with attendees. During 30 minute sessions a selection of tech companies share insights on their industry, talk about their product and share experiences. This is matchmaking for businesses. Twitter – Use #TNWNYC and get hyped! Facebook – For the latest TNW NYC news, pictures and videos. Instagram – Follow our Instagram Stories for a behind-the-scenes look! For those unable to come to TNW NYC this year, TwentyThree is hosting a live stream of all the main stage talks! Once the conference has started, you can stream it live here. For the running order, check the schedule. Not yet a lucky ticket owner? Seize your last chance and get yours here.